Skydive Hibaldstow is pleased to now offer charity UK parachute jumps in aid of the National Kidney Federation. The charity is unique in being actually run by Kidney Patients for Kidney Patients. Apart from ten paid members of staff, all other personnel are either Kidney patients or carers of Kidney patients. In the UK at the moment 10,000 people are waiting for an organ transplant 90% of them needs a kidney. Please help by skydiving for our charity so we can give Kidney patients a brighter future. 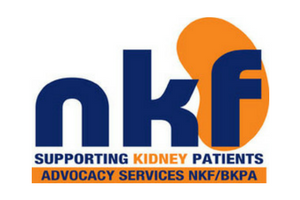 The National Kidney Federation ask that you raise a minimum of £395 in sponsorship. This covers the deposit and cost of the skydive and a minimum donation to the charity. 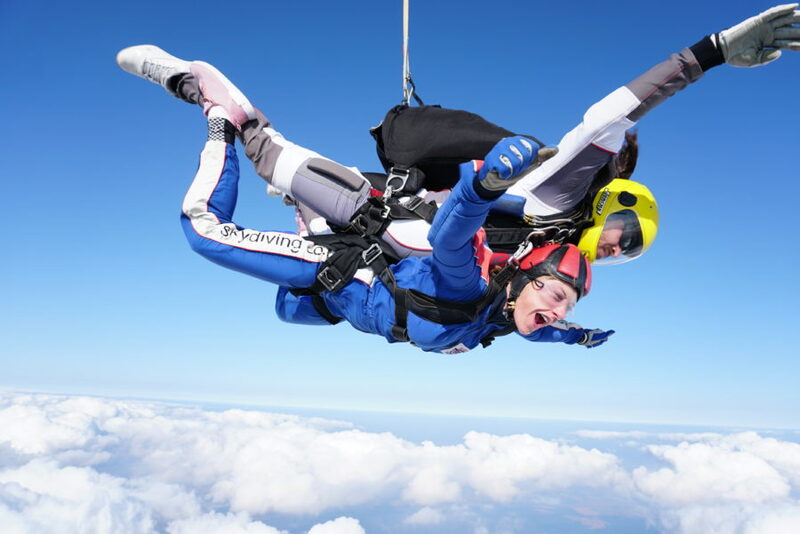 The charity does not yet have any set dates for the tandem jumps, however, you are welcome to skydive for them on any date that Skydive Hibaldstow has availability. Registered in England and Wales as a Company limited by guarantee (Company No 5272349) and awarded charitable status (Charity Number 1106735).